Fresh sushi and two pairs of chopsticks are all you need for a delicious dinner. No cooking necessary. 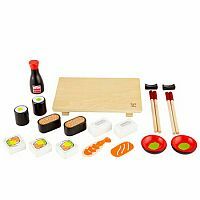 Hape's Sushi Selection is all the color, fun and challenge of sushi without the wasabi kick. Young sushi chefs can prepare, serve and enjoy a sophisticated sushi dinner with all the sushi staples: sushi, wasabi, soy sauce, chopsticks and a realistic serving plate. 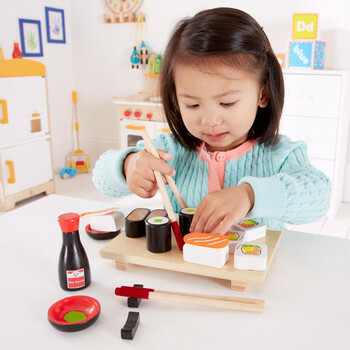 Youngsters will enjoy playing sushi chef with a friend or enlightening a stuffed animal's pallet. 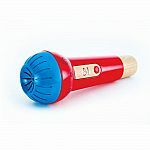 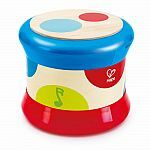 The entire set is crafted to Hape's signature high standards, using wood from FSC-managed forests, recycled plastic and child-safe finishes. All pieces are made of wood or felt fabric. 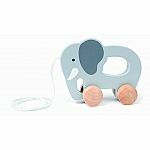 This set is great for pretend play. 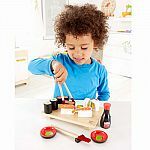 It also helps encourage kids to become comfortable with different foods so they'll be more likely to try the real thing. 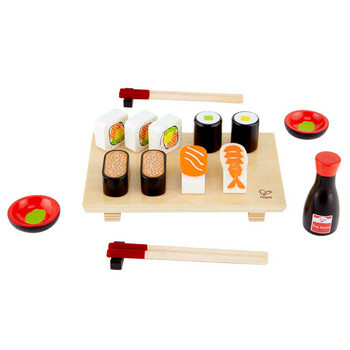 Includes a cutting board, two sets of chopsticks with holders, two bowls of wasabi, a bottle of soy sauce, and different kinds of sushi. 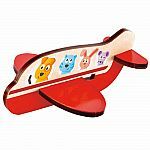 Measures approximately: 7.90 x 3.90 x 10.20 inches..